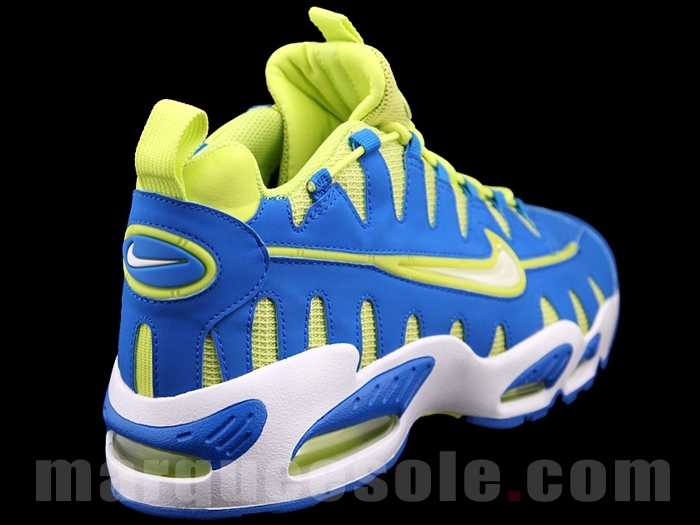 It was only a matter of time before we saw the Nike Air Max NM in the popular ‘Volt’ colorway. 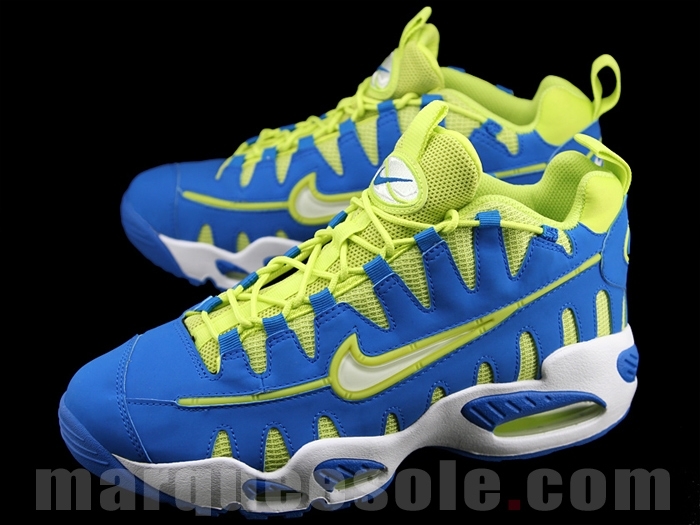 Today came images courtesy of Marqueesole of the Royal Blue/Volt-White colorway. 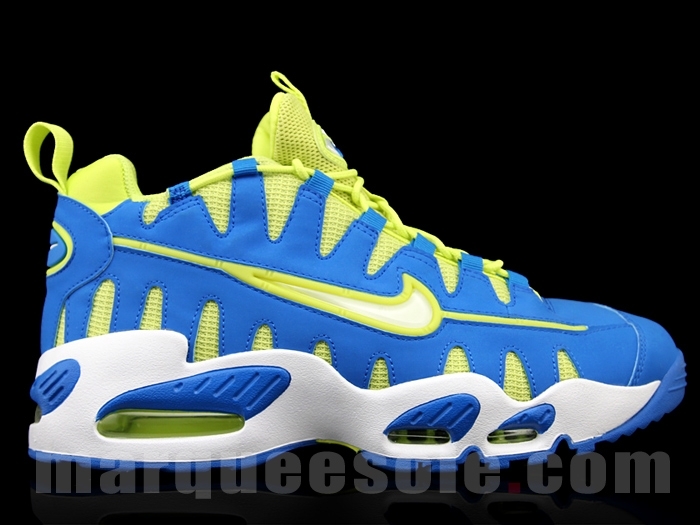 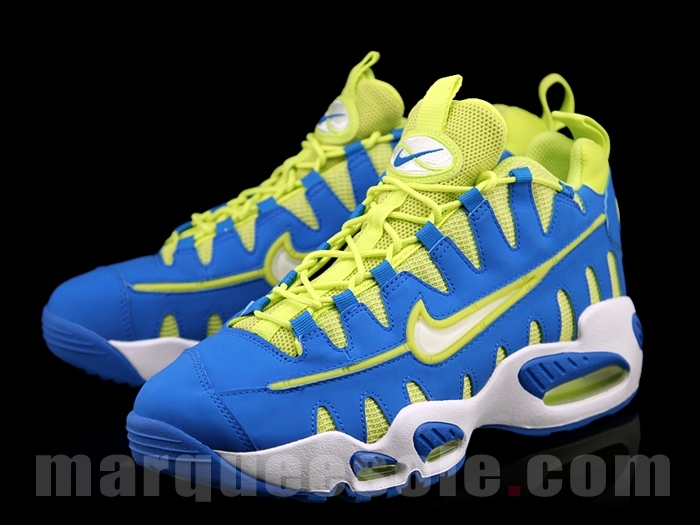 We saw this same colorway on the Griffey Max 1 and they didn’t last long in stores. 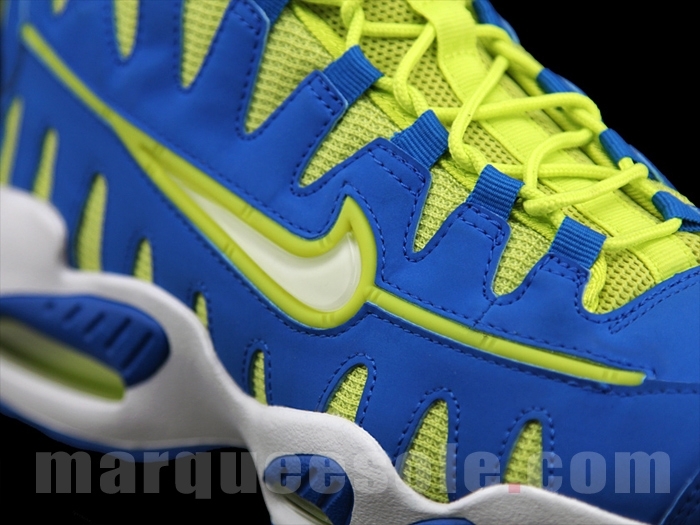 Will the Nike Air Max NM have the same success with this colorway? 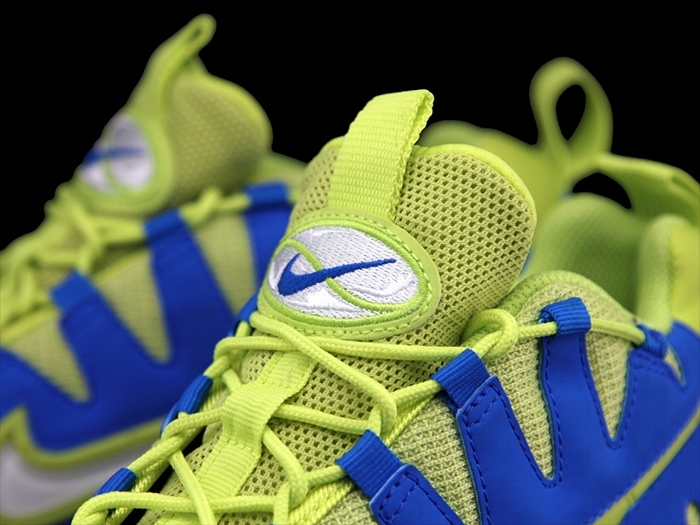 Check out the images below and let us know what you think.